And they're off!! 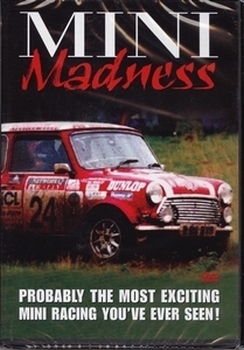 Enjoy a day at the races with the thrills and spills of Mini Madness. Follow the early heats through to the climatic final, as the quiet of the British countryside is shattered by the sound of revving engines and smashing cars.